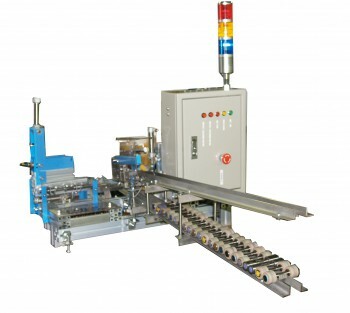 The machine with its graeat productivity helps worker in roller shop floor in spinning mill. Also it realizes accurerate grease amount lubrication. We can modify its design for your roller / arbor.